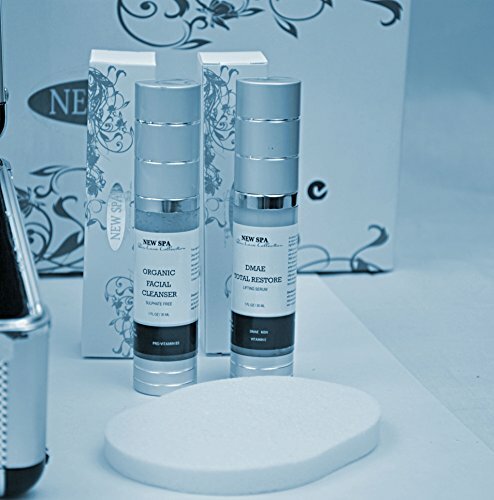 Reward your skin with our complete Microdermabrasion "Turnkey" Kit Easy to use, with results comparable to "in salon" treatments, but much more affordable, NEW SPA Microdermabrasion will make your skin complexion smoother and wrinkle free. And do microdermabrasion at home is fun! 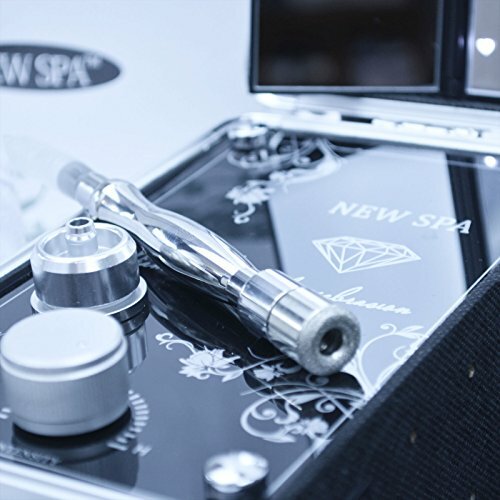 Helps to lessen/remove superficial scars and imperfections, Home use device with up to 16" Hg suction The kit includes: MD unit, a set of 2 wands and 9 diamond tips, a silicone hose, 16 and 10 mm filters, replacement "O" rings, NEW SPA cosmetic headband, Syphate free facial cleaner, after-treatment DMAE Serum, Manual. FDA listed.